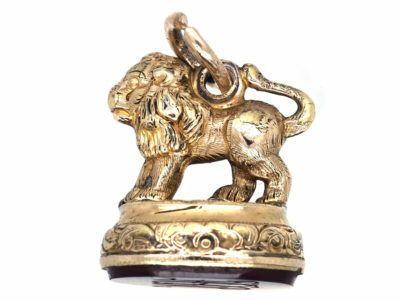 A lion with attitude! 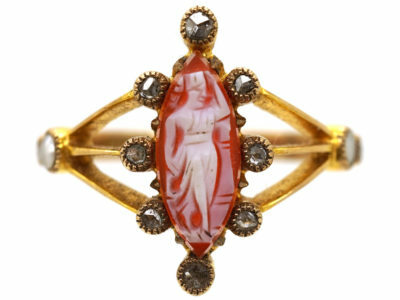 Well modelled and made circa 1880 in England. 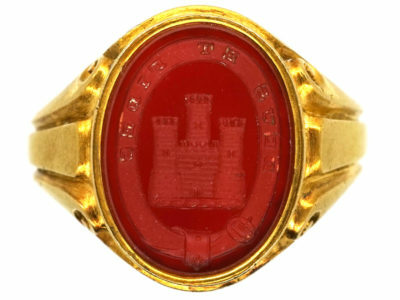 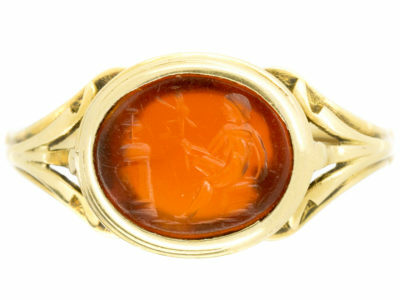 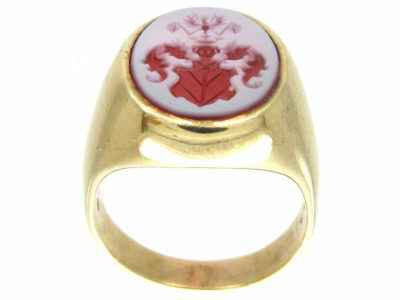 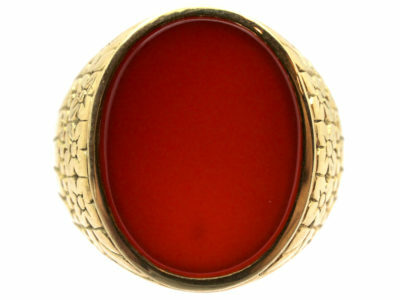 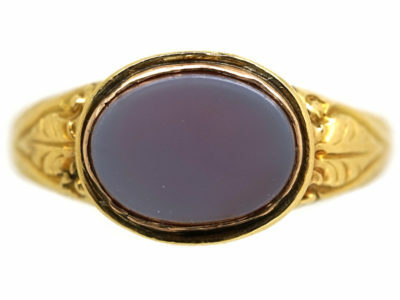 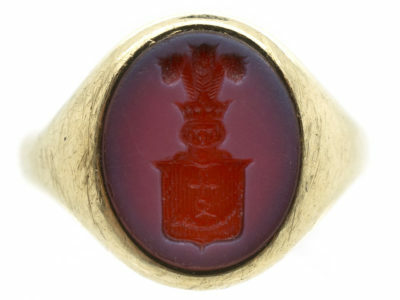 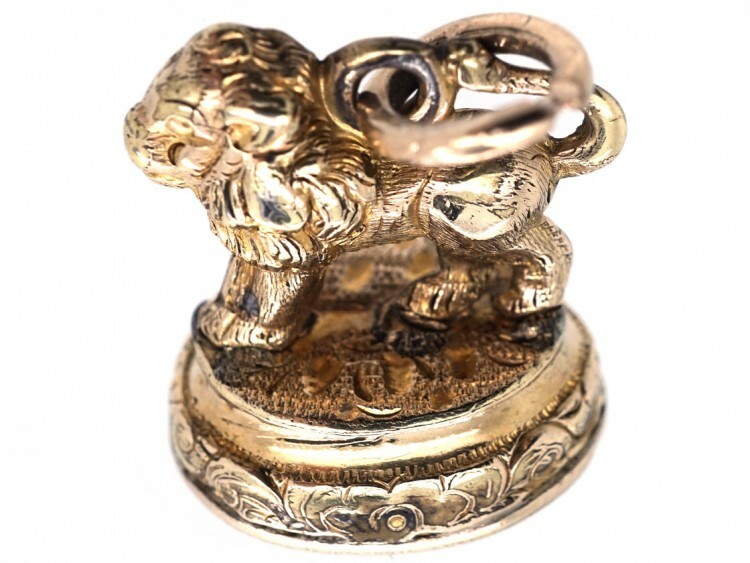 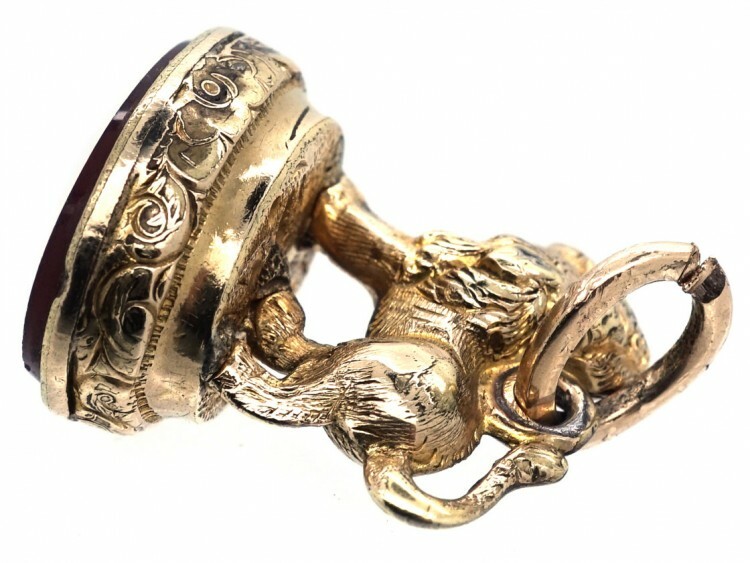 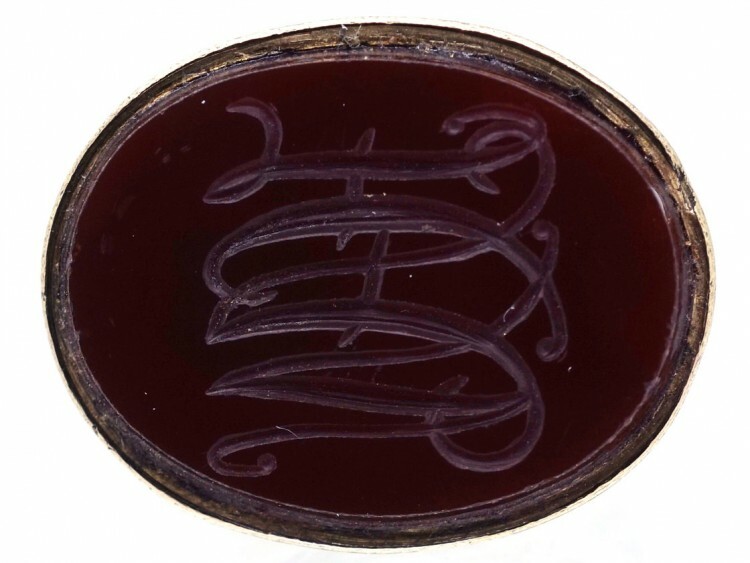 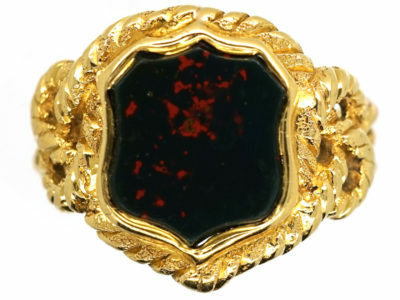 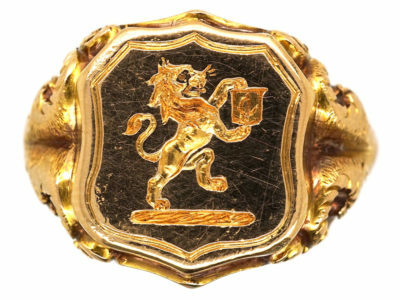 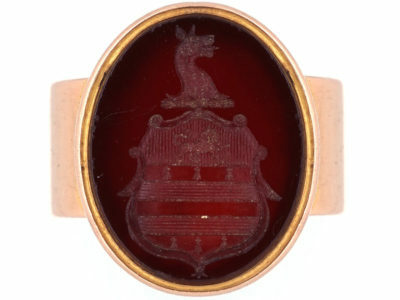 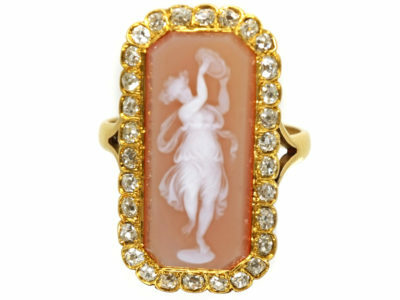 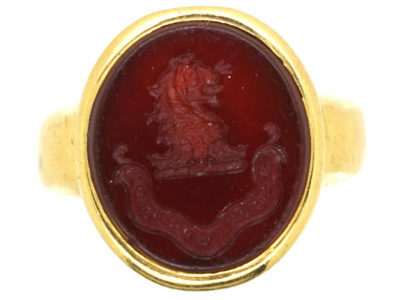 The base is a carnelian stone which has been engraved with a monogram H A N.